Sugar; it’s one of the staples of any kitchen anywhere around the world. But for something that is so commonly found literally everywhere, it is pretty damning to our health. 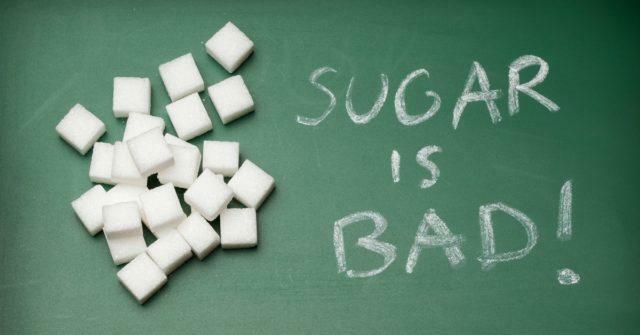 Sugar is full of ‘empty’ calories, meaning they do not give you any benefit other than making you overweight. Sure, you might experience a sugar high, but that energy is going to crash hard and bring with it anxiety, fatigue, diabetes, obesity, etc. The bottom line is: we all know that sugar isn’t good for us, but at the same time, most of us find it hard to stay away from that sweet, sweet, indulgence. That’s why this list is a lifesaver for you; you can still enjoy the taste of sugar, but without the actual white devil, and lose a bit of weight as well! Everyone knows honey is good for you; but most people aren’t bothered to actually make the switch. Not only is honey natural and will literally last forever in your pantry, it is also delicious. Honey is also pretty versatile; you can use it in baked goods, on top of toast, or in your tea/coffee. 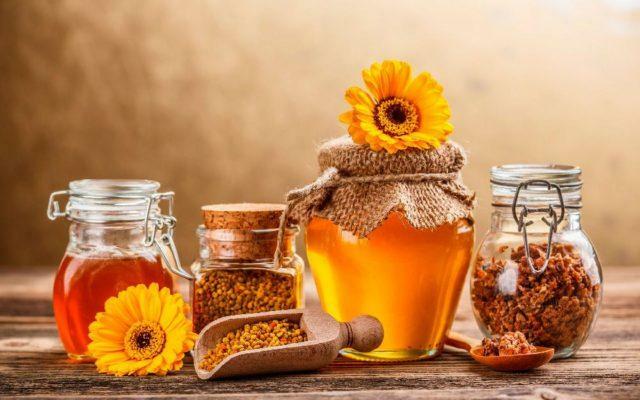 Honey can also help you reduce body fat; just have it with a glass of warm water and a wedge of lemon in the morning to detoxify and lose weight. 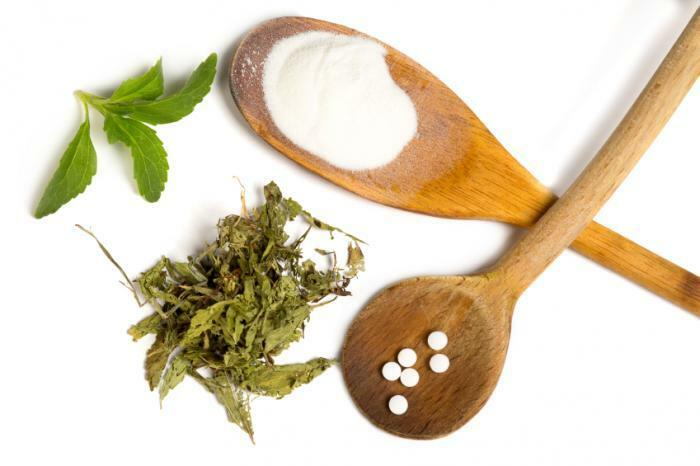 Stevia is a natural sweetener that comes from the leaf of a flowering plant. The best part about this sugar substitute is that it is an all-natural sweetener and it contains no calories at all! That’s why Stevia is ideal for weight loss and for those with diabetes of blood sugar problems. But, again, be careful when buying Stevia to make sure that it’s not the highly-processed kind. The Canadians have got this one right! 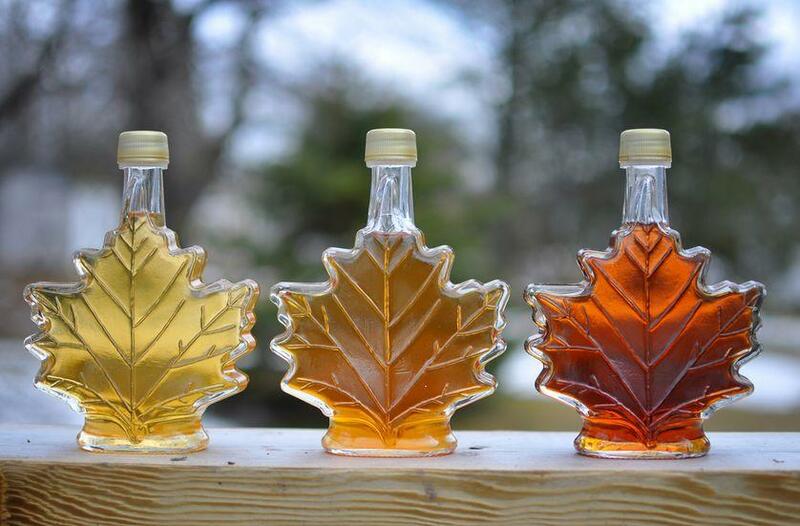 Maple Syrup is not only a delicious alternative which reduces the amount of sugar by a third, it also contains antioxidants and a small amount of manganese and zinc, which can help your health overall. But be careful when you’re shopping for maple syrup, and get the pure organic type or nothing at all!